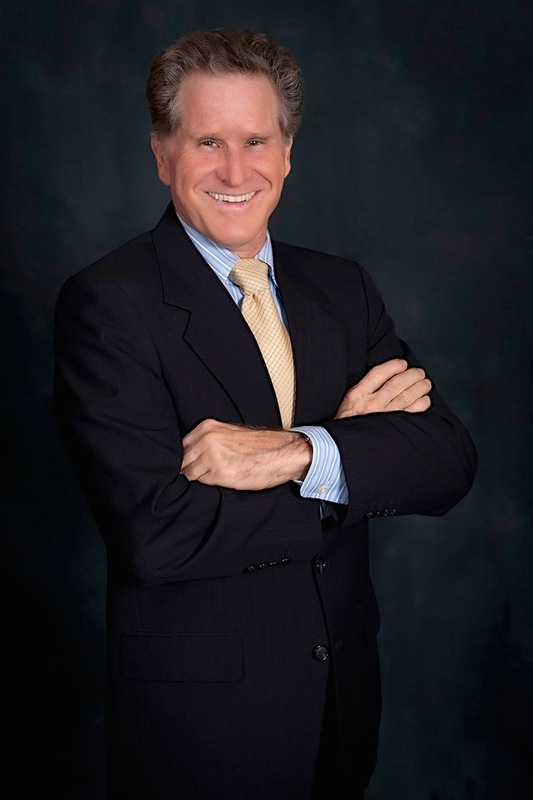 Dr. Laufer Top Plastic Surgeon | Tampa Bay Florida. Dr. Laufer has over 30 years’ experience in plastic surgery with medical training from France, Israel and The United States of America. It is this unique training that has led him to pioneer new techniques in the way of plastic surgery while specializing in complex areas such as rhinoplasty, breast enhancement and corrections and a limited incision facelift technique. He is skilled in using the most innovative techniques to limit scarring and visibility and demonstrates a true commitment to the art of plastic surgery. He’s been recognized as a leader in his field, while staying at the cutting-edge of technological advances. He provides his patients with the safest options with optimal results.